He is the namesake of an American brigadier general and an English footballer, but local musician and visual artist Steve Basham represents neither war nor the sport of worldwide hooliganism. Formally playing in the bands the Fo!ps and J.R. Hill & the Oktars, and more recently in the Unbelievable Bargains, Basham received his BFA honours from the University of Manitoba in 2009. 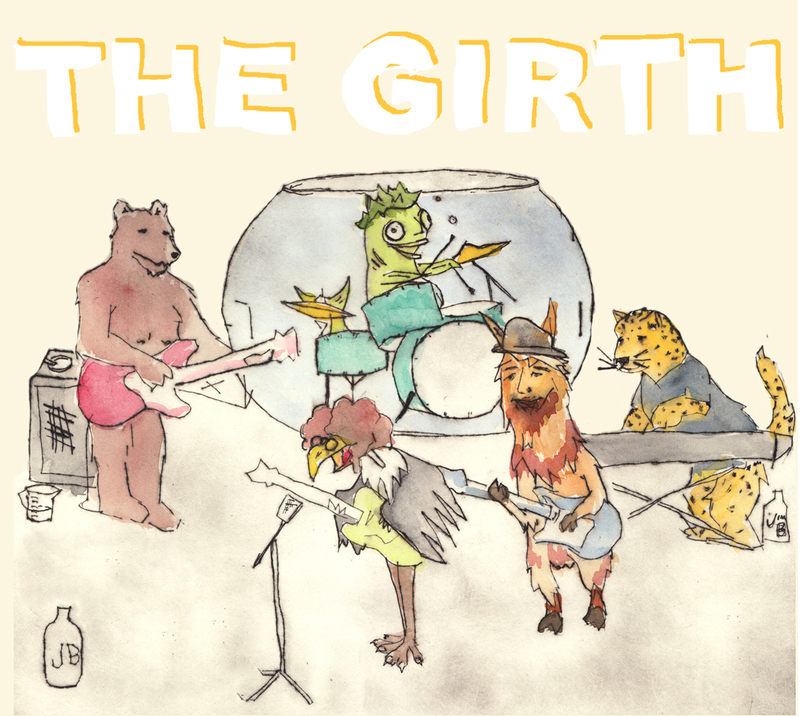 He is also the frontman for the Girth, a Winnipeg-based quintet whose flame burned brightly and briefly. “It was fun; after almost six months or more [of] not playing together to go through the songs and [see] how quickly it felt natural and how quickly it came back. Like riding a short, wide bicycle,” Basham tells the Manitoban. 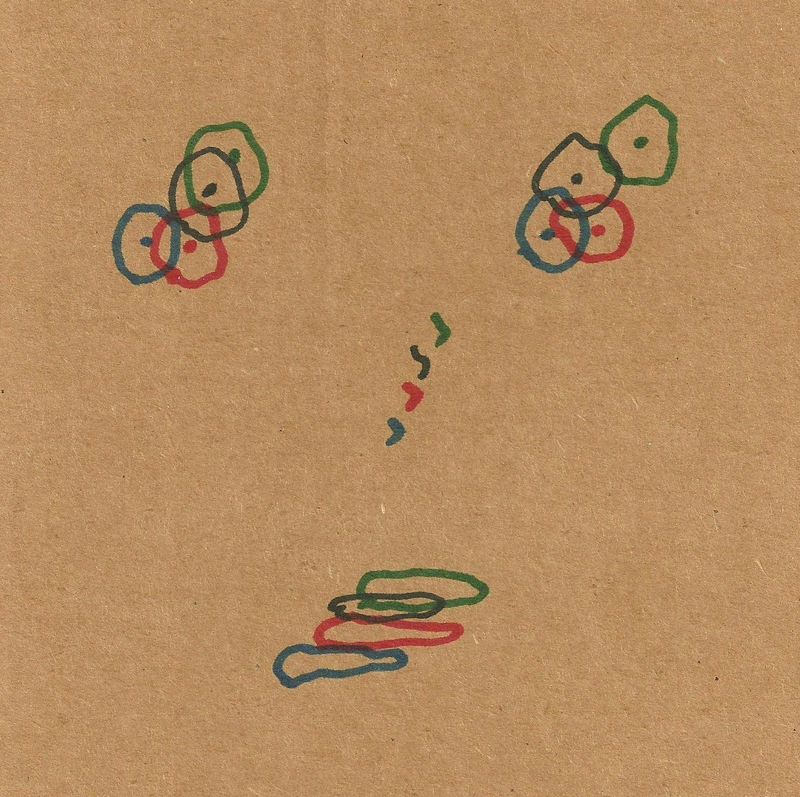 The band released a self-titled, full-length album in fall 2012, and this potential farewell show provides the opportunity to hear and purchase unreleased material: an EP recorded last summer. 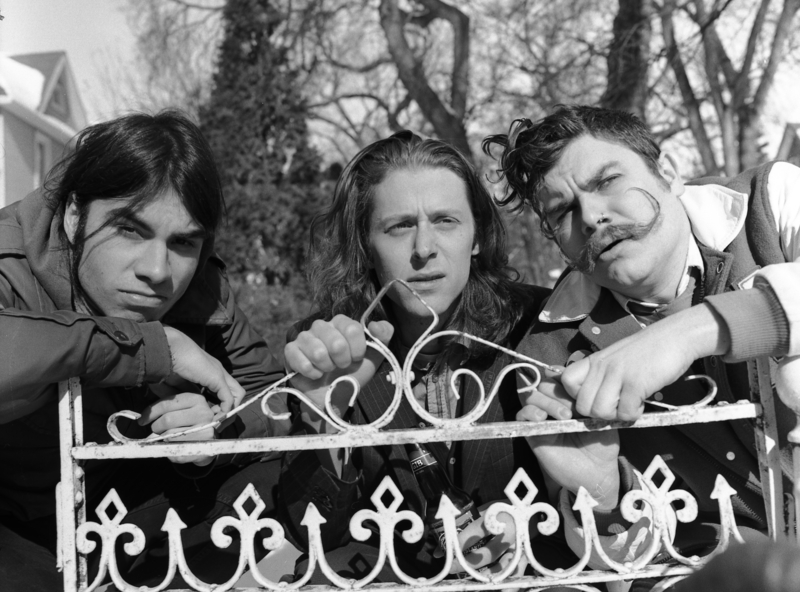 Rather than put out a physical CD, which Basham acknowledges is rapidly becoming material superfluous to the recording and production process, the band is releasing a digital download accompanied by a fabulous commemorative art print. Make it to the Windsor Hotel on Feb. 8 to catch the Girth close out a bill with the Catamounts and Blisters. Show starts at 10 p.m. Cover is $8 or $10 with a purchase of the album which includes album artwork.